The Fun starts with a decorated bike ride through the Districts, followed with great prize giveaways, including a bike giveaway! 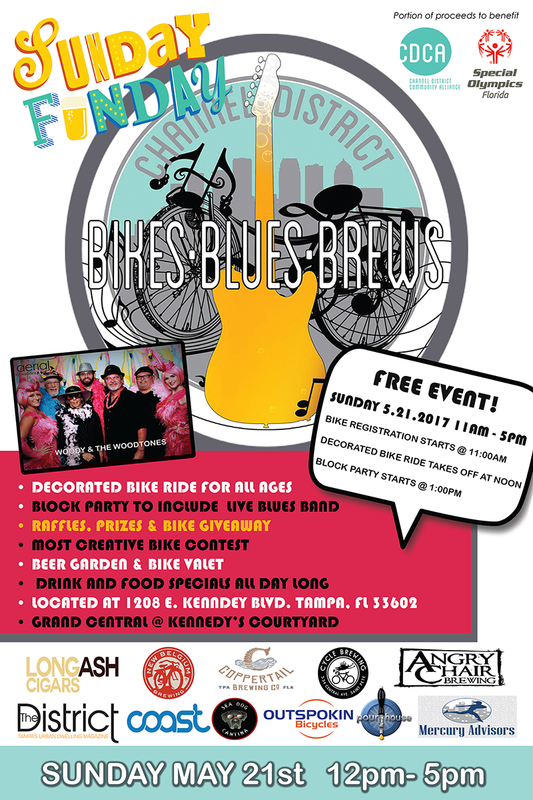 Free Bike Valet for all participants and Enjoy Cold Brew, Good Food and Chill to Live Blues Music. THIS IS A FREE CDCA HOSTED EVENT! will benefit their athletes. Come out and meet the athletes and show your support!